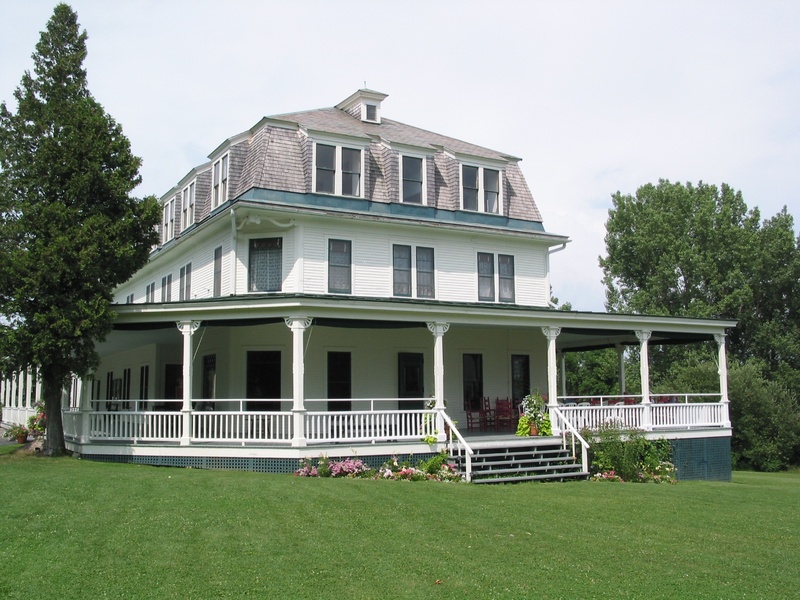 (23) Make a contribution to the Preservation Trust of Vermont today. Help us with the work we do. See the many different ways you can contribute to the Preservation Trust. (5) Visit your local library. Chances are, it's located in a historic building. 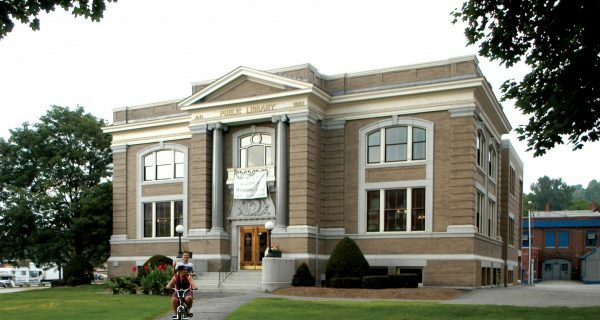 If you are really curious, find answers to your questions about Vermont history at the Vermont History Center in Barre. (19) Help some of the statewide organizations that are working hard to protect the character of Vermont. 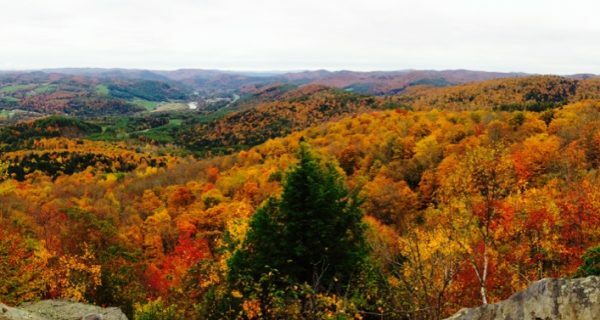 Visit the Vermont Land Trust and the Vermont Natural Resources Council for starters. (4) Visit a place where history was made. 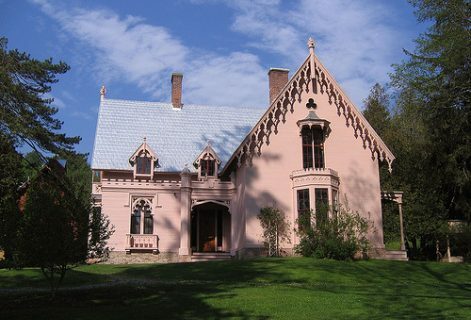 Vermont has a great collection of historic sites and museums that are open to the public.